Jon Glasgow is a Multi-Skilled Journalist at 9NEWS in Denver, Colorado. 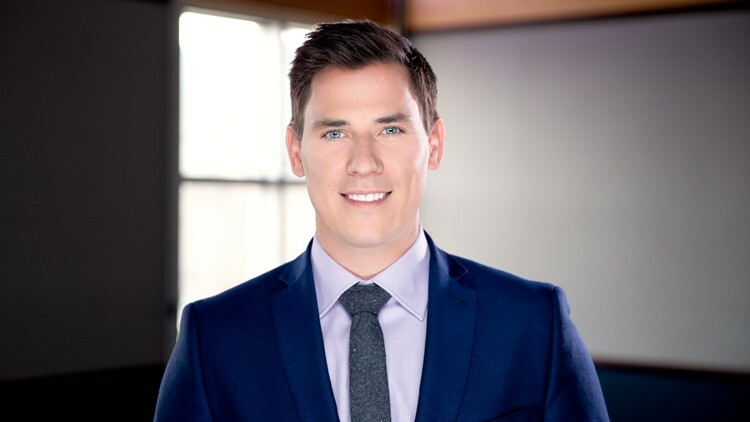 Jon joined the 9NEWS team in December 2018. Jon comes to Colorado from Edmonton, Alberta, Canada where he anchored and reported for CTV News. During his time north of the border, Jon covered breaking news of national interest. His investigation into the multi-million-dollar car exportation of North American luxury cars overseas uncovered how dealerships are being targeted by money hungry car exporters. Jon also uncovered flaws within the City of Edmonton’s photo radar program where a specific group of drivers were targeted and prosecuted while others got a free ride on paying fines. Prior to moving to Edmonton, Jonathan worked alongside some of the most talented journalists in Canada at CTV News Vancouver. The station is the 2016 recipient of the prestigious Edward R Murrow Award for Overall Excellence – Large Market Television, the only Canadian newsroom to ever do so. The 6 p.m. newscast was also named BC’s Best Newscast – Large Market TV - by a Canadian regional arm of the RTDNA. Jon is excited for the opportunity to bring his perspective and talent 1,300 miles south to join the 9NEWS morning team. Outside of the newsroom, Jon loves searching for hipster coffee shops, golfing, snowboard, hiking, and shocking enough, hockey. He says, Denver feels like home but with better weather. If you have a story, he’d love to tell it.